New job, new company, new city — any one of these exciting life changes can be stressful. But when all three happen together, it can be overwhelming. HR teams know the pain of new hires or transferring employees who need to relocate to a different city, and often they must shoulder some of the burden. 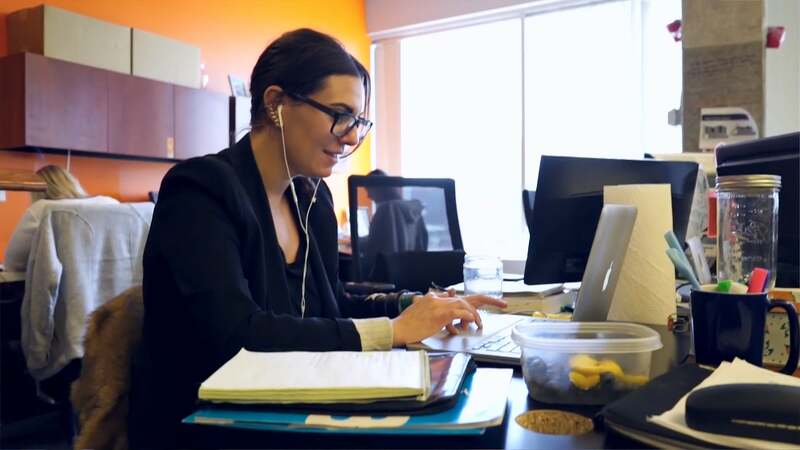 Employees want help with finding a new home and connecting to the array of services they’ll need to support their move. They also may stumble across difficulties, such as tax implications or managing their relocation budget. And there are those special tips and tricks associated with a particular city or area that will help smooth the transition before, during, and after the move. The founders of UrbanBound wanted to ease the pain of relocation for both employees and HR staff by providing a web-based platform that can fully support an employee from beginning to end. Their vision was to replace the chaos and stress of moving with an orderly process, as well as create excitement around living in a new city. They also wanted to better support a company’s HR staff by creating a self-service platform that allows the employee to easily manage their own experience, but have access to live customer support for any additional questions or problem-solving. And because moving is inherently mobile, the user experience needed to be available on both desktop and mobile. UrbanBound’s primary goal was to focus their engineering resources and mindshare on what they do best — development. They wanted to build an innovative app that would disrupt the relocation services sector and leave the server administration to devops experts. Therefore, they chose a PaaS strategy, and went with the Heroku platform in particular because of its ease of use and wide variety of add-ons, as well as its excellent track record on managing security issues. UrbanBound loved the simple slider interface in the Heroku dashboard that allows them to easily monitor their usage, scale up with demand, and handle any occasional spikes in traffic. They have been so pleased with Heroku that UrbanBound’s Lead Developer, John Wood, wrote a blog post on his team’s experience. The development team took a straightforward approach with their tech stack. They built a React app for the front-end which talks to a Rails app on the back-end and integrating Heroku Postgres. They chose a range of Heroku Add-ons to extend their functionality and improve the development experience, including Mandrill by MailChimp for scalable email delivery, the MemCachier distributed memory caching service, New Relic APM for monitoring their apps, and Papertrail for log management. They also found the Heroku Add-ons easy to use — no installation required, with only a command or a couple of variable settings needed. The team was impressed by the diversity of tools and services available in the Heroku Add-on marketplace. One of the team’s major concerns was platform security. They needed to ensure that their own app was bulletproof, but they loved Heroku’s expertise and lightning-fast responsiveness to any server-side security issues or vulnerabilities. With Heroku, they don’t need to worry about firewall configuration, intrusion detection systems, malware scanning, network configuration, or a host of other details around ensuring their systems are protected against the latest threats. Relocation requires research, planning, budgeting and management, and the UrbanBound platform combines them all into a seamless experience. Through an elegant web or mobile interface, employees can connect with a wide variety local vendors who provide high-quality services at a fair price. Organizational tools help them plan and monitor their tasks, deadlines, and costs. The platform even reminds employees of details such as mail forwarding, cancelling a gym membership, or transferring pharmacy prescriptions. To help employees stay excited about their transition, the UrbanBound dashboard provides a wealth of information about their new city, so they can feel at home upon arrival. If they have any additional questions or need help problem-solving, live customer support is available by chat or phone. 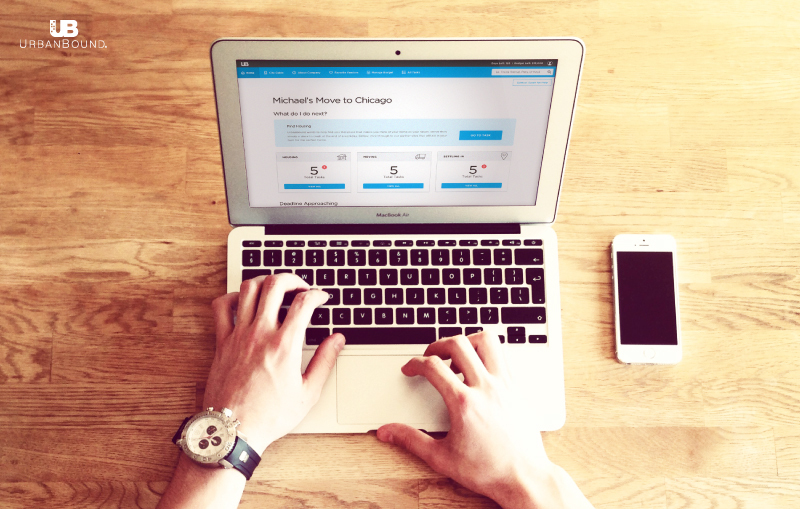 With UrbanBound, the relocation “to do list” is now more manageable than ever. Does your engineering team need the freedom to focus on what they do best - development? UrbanBound runs their app on Heroku so they can dedicate their resources to building their innovative, disruptive app. For more information, contact Heroku today. UrbanBound provides companies with a comprehensive relocation solution for their newly hired and transferring employees. 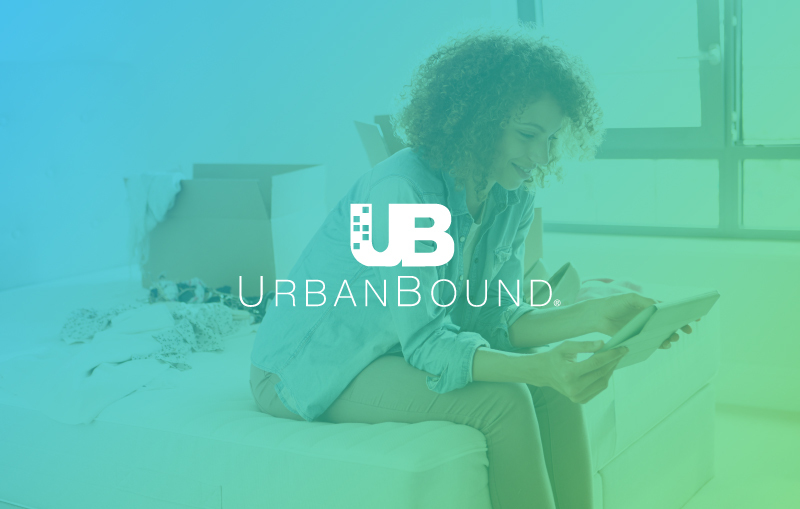 More than 100 customers in the Fortune 1000 now use UrbanBound’s web-based platform to streamline their relocation process and bring order and excitement to the experience of moving to a new city. Founded in 2011, the Chicago-based company has grown to nearly 50 employees. For more information, visit: www.urbanbound.com.